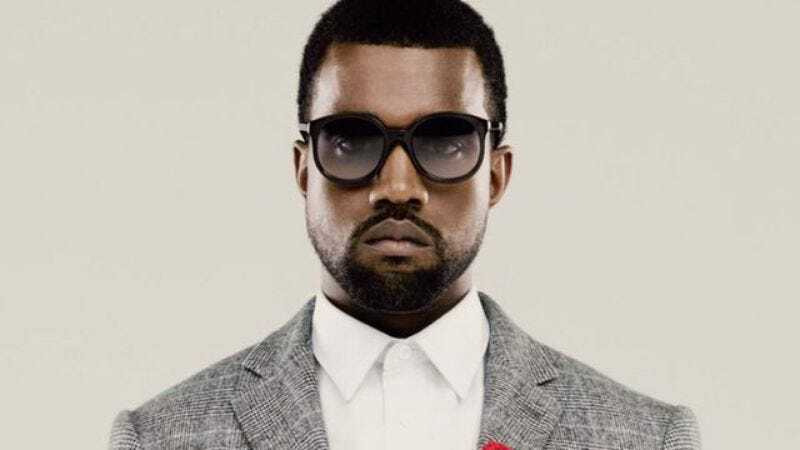 Less than three days into his deadly serious bid for a 2020 presidential nomination, rapper Kanye West has already begun accruing powerful must-haves for his eventual run. We’re not talking about his massive fame and worldwide name recognition, though, nor the winking endorsement he received from the Democratic Party. No, what Kanye has on his side now is something far more powerful, the most important tool in an American candidate’s political arsenal: a SuperPac. Craig was careful to note that Ready For Kanye has no plans to do any fund raising at the moment, only saying that “it would be nice to have some data mined and voters reached,” if West actually goes through with his announcement, and this doesn’t turn out to just be the rapper’s way to fulfill his lifelong dream of seizing full creative control of The Gap.